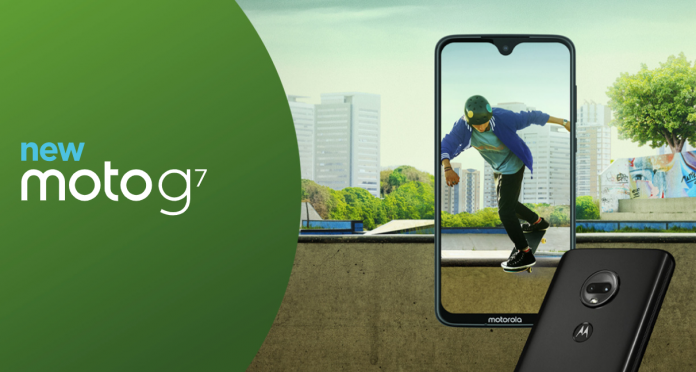 Motorola on Thursday announced its G7 line of phones for a number of markets, giving consumers new affordable, unlocked options for 2019. When most companies spend their time focused on high-end devices that fetch $1,000, Motorola has its eyes on the wider market. As has been the case with previous generations of the G series of phones, the seventh generation will be sold in different configurations. Each is aimed at a different user base and/or will be sold with various carriers. 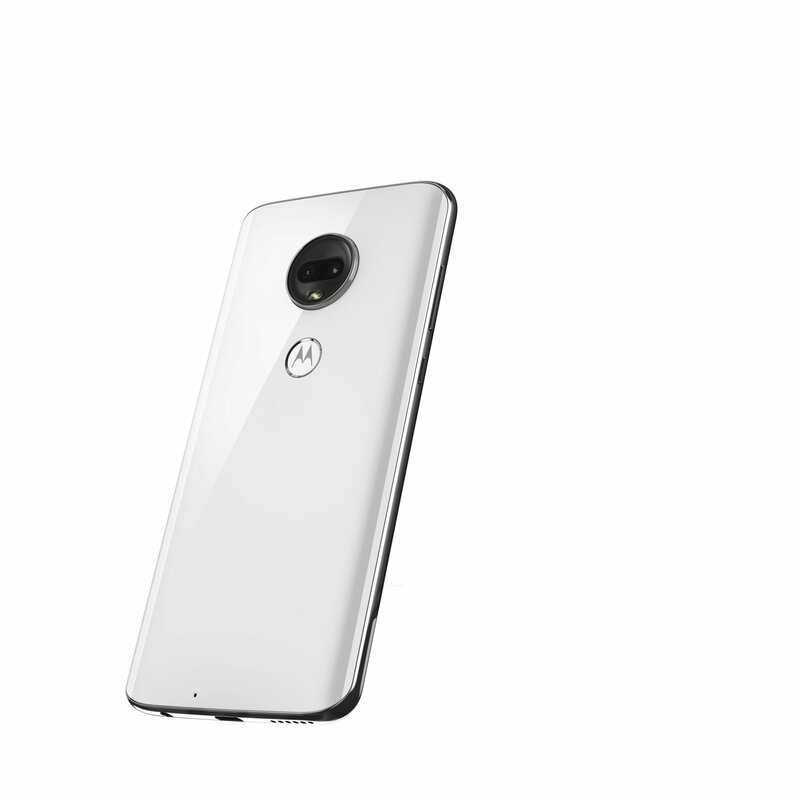 The Moto G7, Moto G7 Plus, Moto G7 Power, and Moto G7 Play all share common specifications. Each runs Android 9 Pie, have full-screen displays with slim bezels, headphone jacks, and microSD card slots for up to 512GB external storage. The standard bearer for which all other models deviate, the phone offers up a 6.2-inch display (2,270 x 1,080 pixels) with a thin frame and waterdrop cutout display. The rear houses a dual camera setup with 12-megapixel and 5-megapixels for better depth of field. This makes portraits pop nicely and gives your backgrounds a blurred effect. Around front is an 8-megapixel camera for selfies. Power comes from a 1.8GHz (Snapdragon 632) processor with 4gB RAM and 64 GB internal storage. Battery life is no slouch at 3,000mAh and the TurboPower charging means less time plugged into a wall. Wrapped in a water-repellent nano-coating, this phone will run $300 when it’s offered in the US later this spring. The phone is available stating immediately in Brazil and Mexico; Latin America, Europe, and Asia Pacific will pick the phone up over the coming weeks. As the name implies this one is all about the battery. With a 5,000mAh power source, it promises more than two days of life on a single charge. And, the TurboPower charging means just 15 minutes of being plugged in is good enough to add 9 more hours of usage. Priced around $250, the phone trades out some of the performance in favor of the battery. Memory drops to 3GB with storage at 32GB but the processor remains the same. The display is the same size but resolution drops down a smidge to 1,520 x 720 pixels. Also, the secondary rear camera is absent, relying on software to handle depth. The Moto G7 Power is available today in Brazil and Mexico and it will arrive in Europe and India in a few weeks. Various countries in Asia Pacific, Latin America and North America will receive the phone in the ensuing months. Designed as the most accessible and basic take on the family of phones, the G7 Play carries just a $200 price tag. It’s slightly smaller at 5.7-inches but retains the 1,520 x 720 pixel resolution. Performance is dialed down with 2GB RAM but this should still be sufficient for its intended user base. In terms of cameras, the rear has a 13-megapixel shooter while the front sees an 8-megapixel selfie snapper. 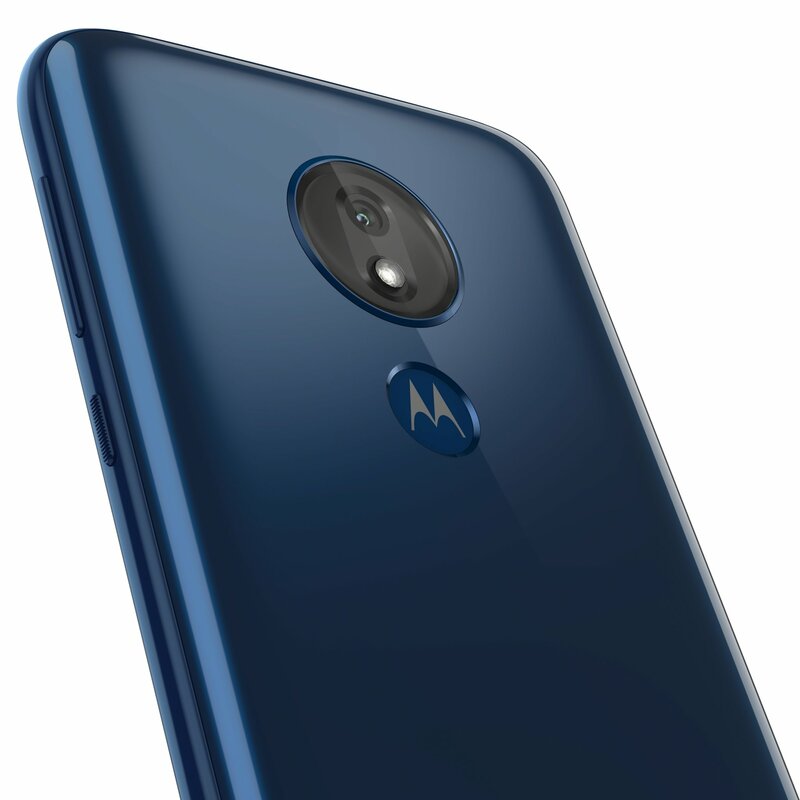 The Moto G7 Play is available now in Brazil and Mexico and it will expand to Europe in mid-February. Over the coming months, various countries in Latin America and North America will carry the phone. 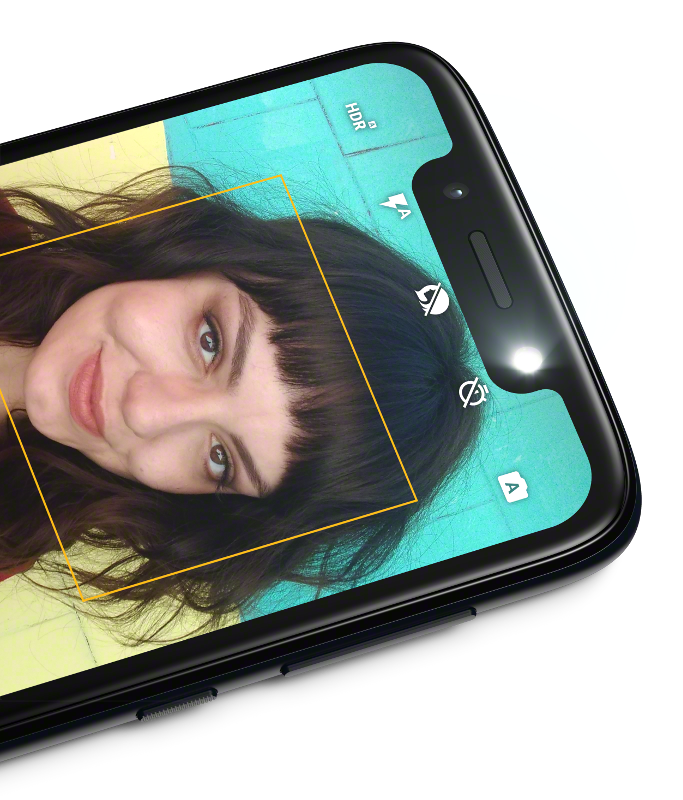 For 2019 the Moto G7 Plus gets a punched-up camera experience but largely mimics the standard Moto G7. Here we find a rear 16-megapixel camera with a 5-megapixel secondary camera. New software and AI help users get better pictures; lower lighting conditions and movement are countered with technology. Around front is a 12-megapixel camera which should capture great selfies and group shots. The memory and storage are largely the same as the Moto G7 but the processor is just a touch stronger with the Qualcomm Snapdragon 636. The Moto G7 Plus can be purchased immediately in Brazil and Mexico with Europe close behind. Australia and select countries in Latin America will also offer the phone. This one will not be sold in the US.